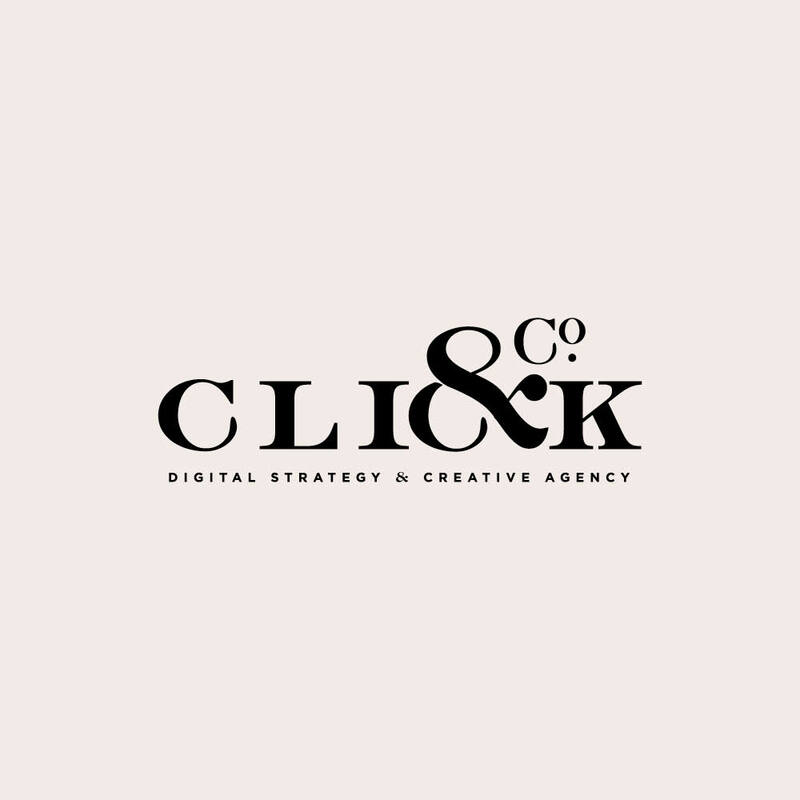 I can’t believe the time has actually come to introduce our newest launch – our sister agency, Click & Co. Click is a digital strategy and creative agency focusing on digital strategy (SEO, Social Media Management, Media Buying, Influencer Connecting, General Consulting, Creative Direction and more). We’ve been working on this baby brand for quite a while behind the scenes because we wanted to have an outlet for our clients who have grown into big businesses over the years, as well as new large businesses, to continue working with us on their ongoing marketing and digital strategy a bit more. Click is a luxury service provider that offers a full service, hand-held approach. Doodle Dog (still our bread and butter) will always be home to our creative brand design, web design and small business consulting – and a perfect solution to a spectrum of businesses worldwide from startups and small businesses to growing corporations. 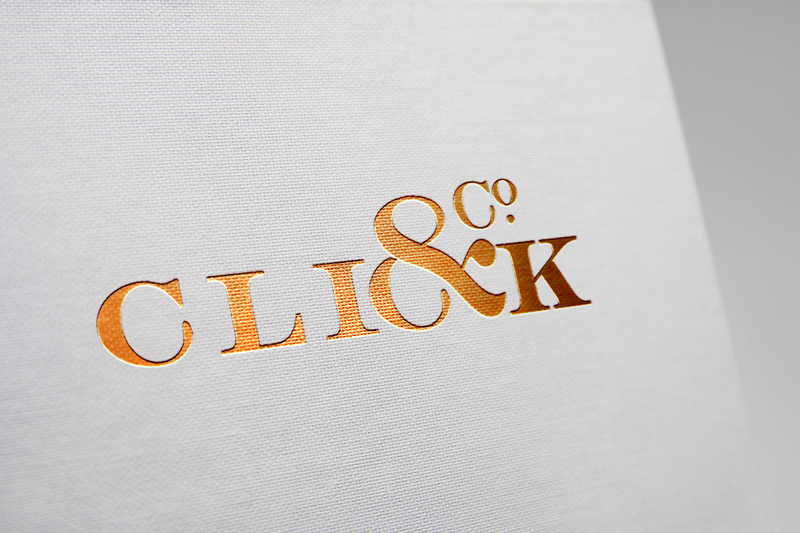 Click & Co. will cater exclusively to clients looking for the full service agency of record and marketing expertise. I poured my heart and soul into this brand – and am proud of the modern, sophisticated design from the bold typography that incorporates the custom ampersand – to the hand-painted gold foil business cards, modern website and neutral driven color palette that looks like walking in my front door. We hope you like what you see.